There is a parking garage. 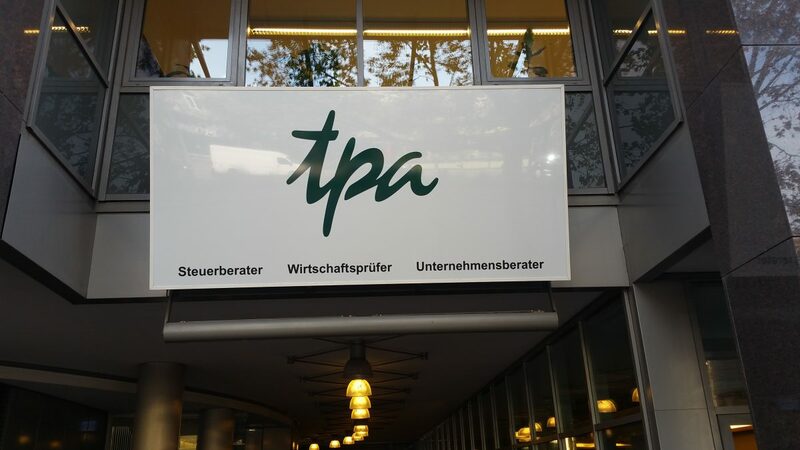 Did you know that the headquarter of the TPA Group is in Vienna? Helene Bovenkamp is a specialist in the field of foundations as well as in national and international property and holding companies. Iris Burgstaller is an expert for international tax law: Transfer Pricing Group Desk, BTI Global Transfer Pricing Team and more. Anja Cupal has specialised, above all, in financial criminal law and is a Certified Financial Criminal Law Expert. Karin Fuhrmann is member of the TPA Management Team and was awarded as Tax Advisor of the year for Real Estate in Austria twice. Tax Expert for South Eastern Europe and German Desk at TPA offices in Albania, Bulgaria, Croatia, Montenegro and Serbia. Wolfgang Höfle is considered an expert in the field of wage income tax and social security in Austria. Renate Pilz is an expert in the field of real estate & Member of the "Legal Form, Foundations and Corporate Tax" Competence Centre. Wolfgang Piribauer's areas of expertise focus on corporate legal structures and advice relating to corporate reorganisations. Edgar Pitzer is a specialist in Due Diligence, risk management and business valuations. He is Head of the TPA Audit office in Graz. Roland Reisch is a specialist in the areas of financing models, business comparisons, financial forecasts as well as company pension plans. 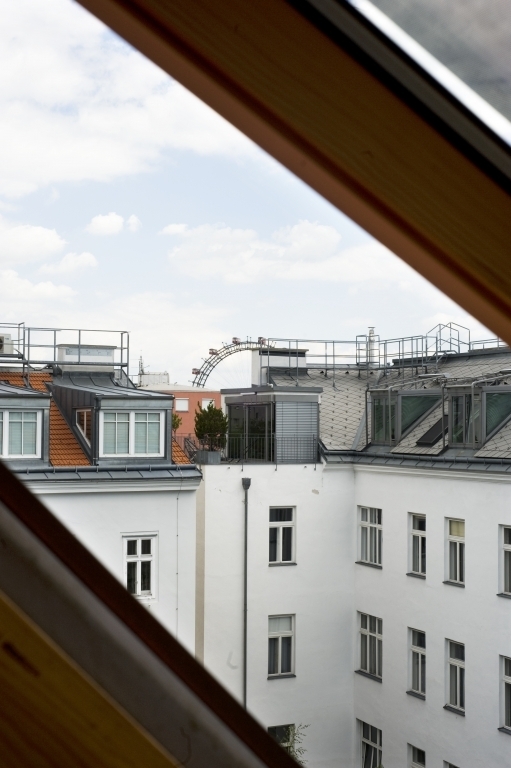 Erich Resch mainly deals with tax issues in relation to real estate. Monika Seywald is an expert in the consultancy of small and medium-sized businesses (SMEs), media companies as well as of start-ups. 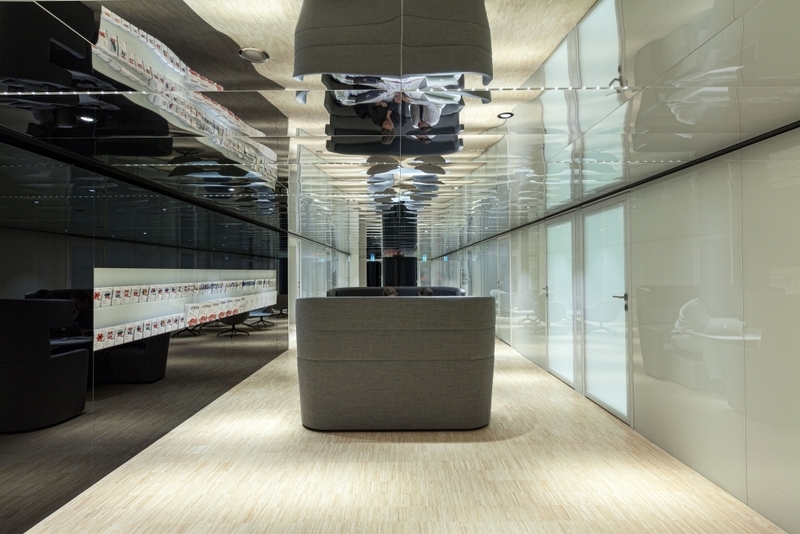 Gottfried Sulz is Head of the "Corporate Reorganisation, Foundations and Corporate Tax” Competence Centre. She is a specialist in the tax consultancy of real estate funds and real estate companies in Austria and crossborder.